Nothing is better than a warm scarf in a winter! Something to cuddle with. Something to look gorgeous in. Here are our scarves from the Russian Artists Team - to you! Enjoy our collection of scarves! great finds! 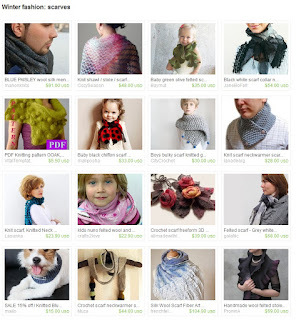 thank you for including my shawl!